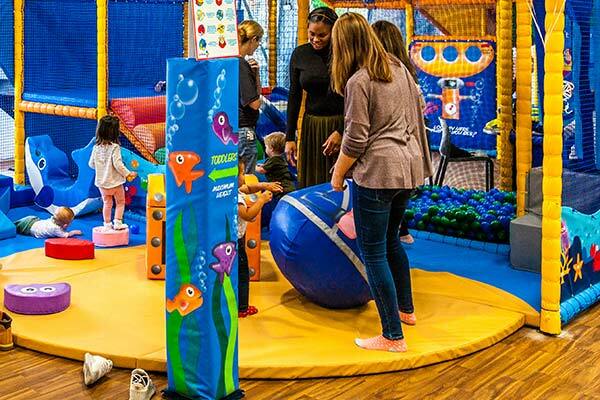 Our recently launched soft play centre and party venue on the borders of Surrey and Sussex has everything you need for a fun, stress-free day out. Set over three different levels of soft play, there's plenty to keep children of all ages amused while parents and guests sit back with a hot drink, snack or light meal from our barista-run café. For kids aged five to ten, it's all about releasing energy and enjoying every moment. Watch them race each other down the wavy slides, scale the webbing tower, brave the tube slide, find their way out of the puzzle trap and giggle on the spinners. There's so much to do that every visit is different. 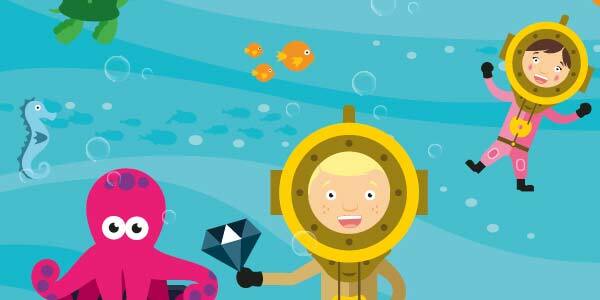 Our first level takes you to an underwater world of sea creatures and divers. 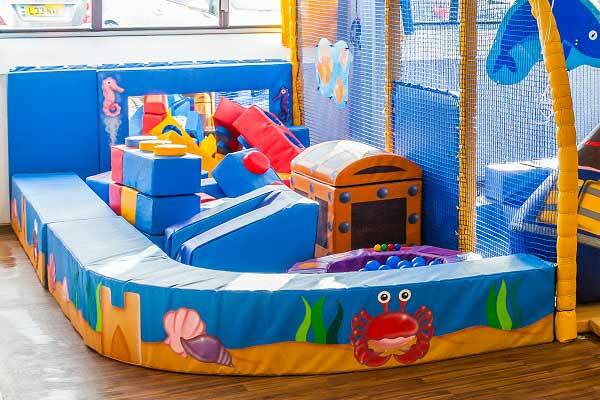 Children can take a trip in our soft play submarine, 'swim' through the ball pit, climb the agility nets or play with the wobbly characters they meet along the way. Let your little monkeys swing from the bars and glant balls in the jungle zone, before discovering our unique treehouse located in the treetops above the seating area. Rope bridges and stepping stones all set the scene for a fun adventure. Enter the far reaches of our universe, and come face to face with aliens and astronauts. 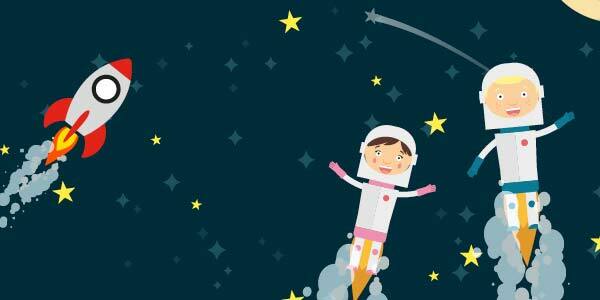 Intrepid explorers can crawl through the chambers of a spaceship and prepare for a spacewalk in the airlock. This level also includes our BIG, four-meter slide. Created specifically for babies, this area gives tiny ones the opportunity to explore the world around them in a safe and clean environment, with lots of space for rolling and crawling. 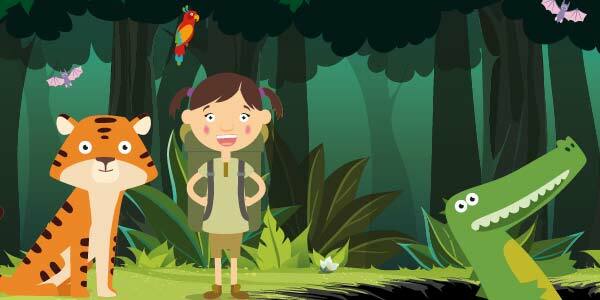 Features have been selected to engage little ones by touch, sight and sound. And there's even a baby ball pit just for them. For children aged from one to three years, this area will ensure toddlers are kept busy and stay safe. Helping to build confidence in their movements and physical abilities, our toddler corner is beautifully decorated and includes a slide, ball pit, wobbly scuba divers and shape sorting sea creatures. Our activity centre also includes Lets Golf for older adventurers looking for the ultimate sporting experience. 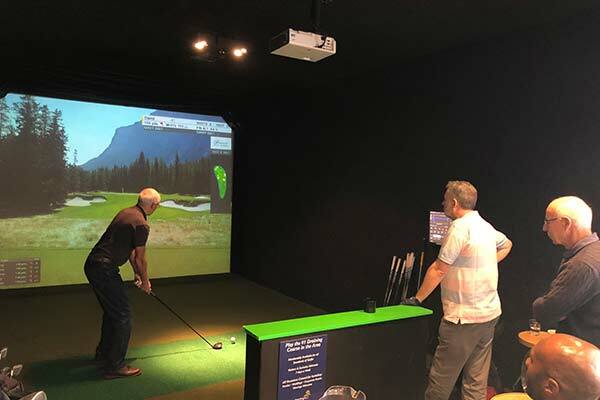 Our virtual simulators offer the chance to play golf with a pro or brush up on your swing. Ultimate day experiences start from as little as £19.99, with opportunities for group and party bookings available. 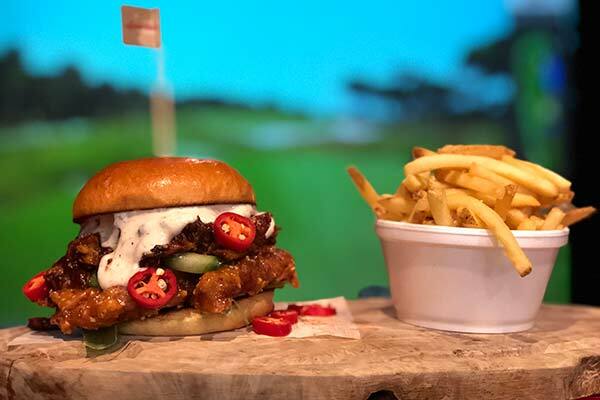 Finish off your session with dinner at our family-run Blacks Burger restaurant on the Lets Explore site. The mouth-watering menu includes firm favourites, from burgers to breakfast baps, as well as vegetarian options and kid-sized meal options. The centre has been designed to let children play, learn, discover and socialise within a stimulating, safe and clean environment. Specific areas cater for children of different ages, from babies right through to those aged up to 10. Colourful, interactive features set the scene for a world of imagination, as they climb, crawl and slide around the centre. WHAT MAKES OUR SOFT PLAY CENTRE DIFFERENT? In an environment where children can play and explore, we understand that parents and carers want to be reassured about the levels of hygiene and cleanliness of the facilities. It's a subject we take very seriously. As a result, we're committed to keeping our soft play clean centre and safe. We take pride in our strict cleaning regime which includes daily, weekly, monthly, quarterly and yearly tasks. Every day the soft play frame is cleaned and checked along with other key areas. Every two weeks a fresh set of sanitised balls are placed in the ball pits. We think it's important not just to keep on top of the tasks but to lead by example. At all times, the happiness and safety of the children is our number one priority and this never changes. A number of safety measures are in place so everyone in the family can relax and make the most of the visit: Our entrance and exits are manned at all times by a member of staff so children can't get out on their own. Our soft play area is also monitored by CCTV. Equipment has been constructed to the highest standards and is checked every day for damage. With designated baby and toddler areas, younger members of the family can play in a safe, age appropriate space during busy periods. Our aim is to make sure you have the best experience with us. Our staff are a friendly bunch, which means they're happy to help in any way they can. We want you to look forward to your next visit, and judging by our reviews we're on the right track. Give us a call and we'll do what we can to accommodate any requests. 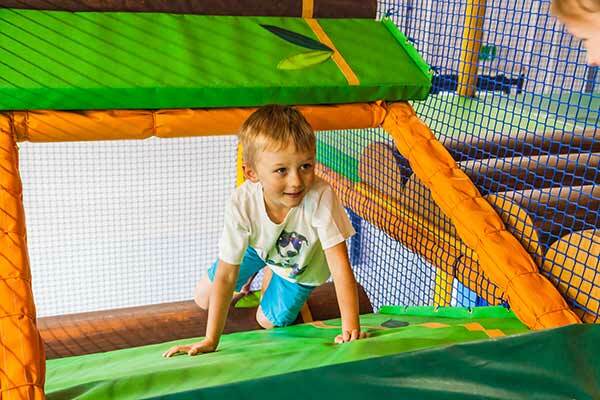 Our soft play centre has features and activities for children at each stage of development. Gates are manned for added security. The centre is monitored by CCTV. Toilets are available in the centre and include baby changing facilities in the ladies and disabled toilets. At the end of every day our soft play is cleaned. Every month the centre is given a deep clean. Socks must be worn in the soft play area by both children and supervising adults. Socks can be purchased at the entrance. Each session is two hours in length but in quieter times you are welcome to stay longer. 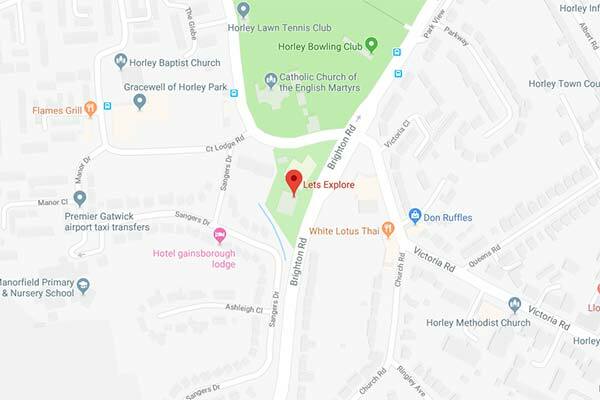 You'll find us in the centre of Surrey, 5 minute walk from Horley train station, postcode: RH6 7HJ. You can contact us on 01293 826801.